The First Blackjack for Unlimited-Players, Playing the same Blackjack-hand and Making their own Play Decisions. 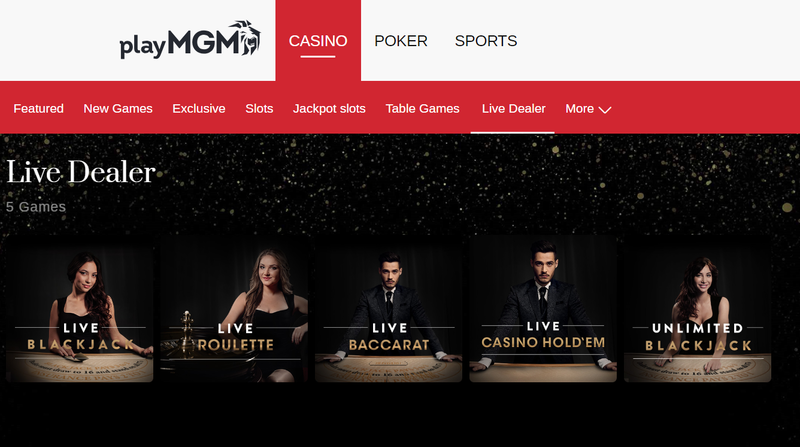 Suitable for Any Remote Live-Deal Blackjack: Live-Dealer Online, Live-Dealer ETG. Unlimited® Blackjack™ is a New-Way to Play Blackjack. * Each Player makes their own play decisions. Auto-Splits®: Player's Pairs of 2's, 3's, 6's, 7's, 8's, and aces will be spit automatically. The player may choose whether to play one or both hands after the split. Pairs of 4's, 5's, 9's, and 10's are never split. * The Dealer shall peek for a blackjack with an ace up but not a 10. * If the Dealer gets a blackjack started with a 10 up, the player will lose all money bet, including on doubles and splits. * The Dealer shall stand on soft 17. * Double after a split is allowed. * Surrender is not allowed. * Play may split to only two hands. * Split aces get one card per hand. * Pairs of 2's, 3's, 6's, 7's, 8's, and aces will be spit automatically. The player may choose whether to play one or both hands after the split. * Pairs of 4's, 5's, 9's, and 10's are never split. 1. An unlimited number of players may play. 2. The dealer will keep dealing cards to the player hand as long as somebody chooses to hit or the hand busts. 3. Any players who choose to stand will not get any subsequent cards dealt to the player hand. Such cards that don't count to you will be shown in grey. 4. Upon one of the pairs that is split, the player will be prompted whether he wants to play one or both hands. 5. With any decision, the player has about ten second to act. If the player does not act in time, the game will decide for the player. Live-Dealer Unlimited® Blackjack™ Play-in USA.